Home F1 Features How much danger is Pierre Gasly really in? When it comes to bringing young drivers through, Red Bull’s programme is one of the best. It’s also one of the most brutal. Sebastian Vettel, Daniel Ricciardo and Max Verstappen highlight its undoubted strength but, shown by the fortunes of, well, every other graduate, it can also chew drivers straight up and spit them out. 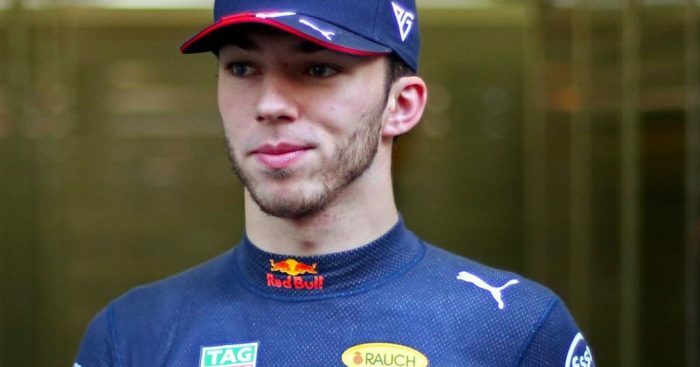 It’s so brutal in fact, that just three races in following his promotion from Toro Rosso, many believe Pierre Gasly is in danger of losing his Red Bull seat. To assess if this is the case, let’s take a look at the last five drivers in the programme to lose their seat at either team and how long they got before the axe came swooping down. Sebastian Buemi drove for Toro Rosso for three seasons, generally getting the most out of what was a mediocre car, getting in the points multiple times and winning the inter-team battle twice. However, with his performances failing to really produce anything above average, the wheels came off (sorry, just couldn’t resist) Buemi’s F1 career when he was dropped at the end of 2011. Since then, he’s won the Formula E Championship, the World Endurance Championship twice and Le Mans. Were Red Bull harsh to drop him? Perhaps. But considering his departure made way for Daniel Ricciardo, I’m sure Dr Helmut Marko won’t be losing too much sleep. Jaime Alguersuari became the youngest ever F1 driver when he lined up on the grid for the 2009 Hungarian Grand Prix at the age of 19 (a record since broken by some Dutch bloke), meaning expectations were high. He did fairly well, getting a handful of points finishes and comfortably beating Buemi in his final season with an impressive 26 points. But, much like the Swiss man, he failed to set the world alight, and was also dropped at the end of 2011. Unlike Buemi however, Alguersauri left motorsport all together in 2015 to pursue his career as popular Spanish DJ, Squire. Make of that what you will. The other driver to come to Toro Rosso in 2012, alongside Daniel Ricciardo, was Jean-Eric Vergne. His F1 career perhaps emphasises the cut throat nature of the young driver programme more than any other. In three full seasons, he beat his team-mate twice, one being Ricciardo and the other Kvyat, but was dropped while they both went on to drive for Red Bull. Happily, he has gone on to thrive ever since he was dropped in 2014, winning the Formula E Championship and being named as the third best racing driver in the world by Autosport last year. One can’t help but wonder what might’ve been if he’d been given the promotion to Red Bull over Kvyat in 2015. Kvyat, otherwise known as The Torpedo, needs no introduction. After being beaten comfortably by Vergne in 2014, the Russian rather confusingly ended up in the second Red Bull seat the season after. Nevertheless, Dr Marko and Christian Horner briefly looked like geniuses when he went on to perform rather well, getting a podium in a pretty terrible Red Bull car and beating Ricciardo by three points come the end of the season. 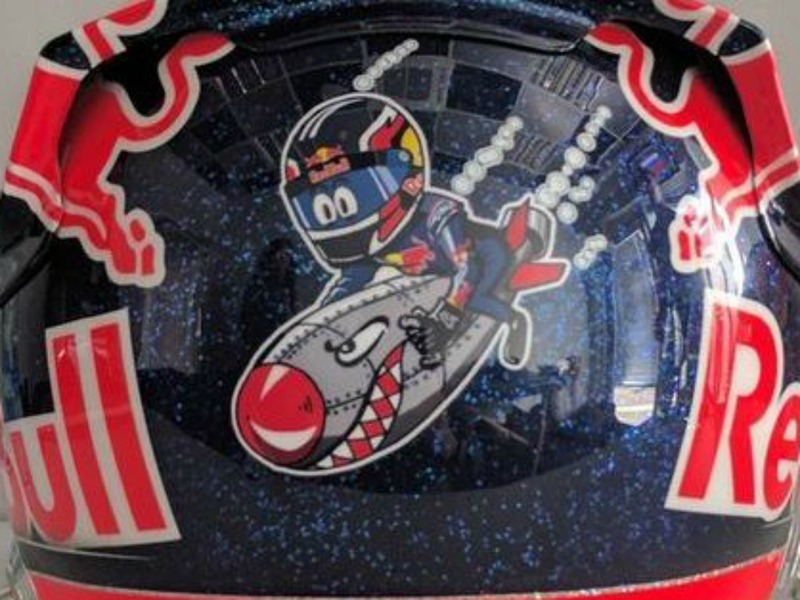 However, Kvyat would come crashing down to earth (amongst other things, such as Sebastian Vettel) just a few months later when he was dropped for Max Verstappen four races into the 2016 season. Then, at the end of the year, he was dropped from Toro Rosso and no longer had a race seat. To his credit, he’s fought his way back to this very seat, and will be hoping his employers are slightly more merciful this time round. Hartley seemed like a really nice bloke, something that can be hard to come by in the world of F1. Unfortunately, he just wasn’t very good. 25 races, four points, nine DNFs. In his defence, not all of them were his fault. In contrast to Hartley, Pierre Gasly hugely impressed in his rookie season at Toro Rosso, with the highlight being a stunning P4 at the Bahrain Grand Prix. Since he’s been promoted though, he’s struggled. In all three races, he has been a long long way off Max Verstappen, and has found himself battling the midfield more than the front runners. 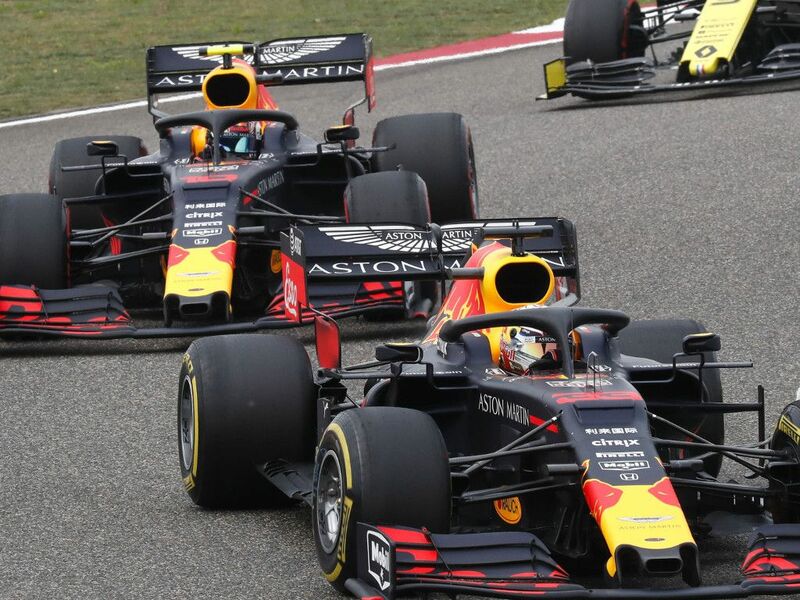 Most of the drivers on this list lost their seat because they were ‘only’ meeting expectations, so by failing to do even this, Gasly could well be in trouble, and the impressive race from Alex Albon in China has led to much speculation. However, we are only three races into the season, and it would be harsh to compare Gasly to his supremely talented team-mate already, who could be overachieving in the car just as much as Gasly is underachieving. Red Bull are ruthless operators and have shown their willingness to make mid-season changes before, but unless Gasly fails to improve at all or Albon performs incredibly in the Toro Rosso, Gasly should be safe for the season at least.